Lorient, leading door seal manufacturer is joining the fight against bacterial infection and the spread of superbugs such as MRSA and E-coli in hospitals and care homes, with its built-in antimicrobial protection for its range of popular door seals. Many public and commercial buildings such as schools, hotels, leisure complexes can benefit too, where there is an increased need for improved hygiene and cleanliness to prevent bacterial cross-infection. Bacteria is usually transmitted by direct skin to skin contact, but it can live on common surfaces such as doors; and its ironmongery including door seals – which are often fitted in the leading edge of the door. Traditional brush type door seals easily harbour bacteria and dirt in the filaments of the brush, and are almost impossible to keep clean. Switching to a flexible fin type door seal such as ‘Finesse™’ or ‘DS’ can significantly reduce bacteria thriving due to their wipe clean surfaces. 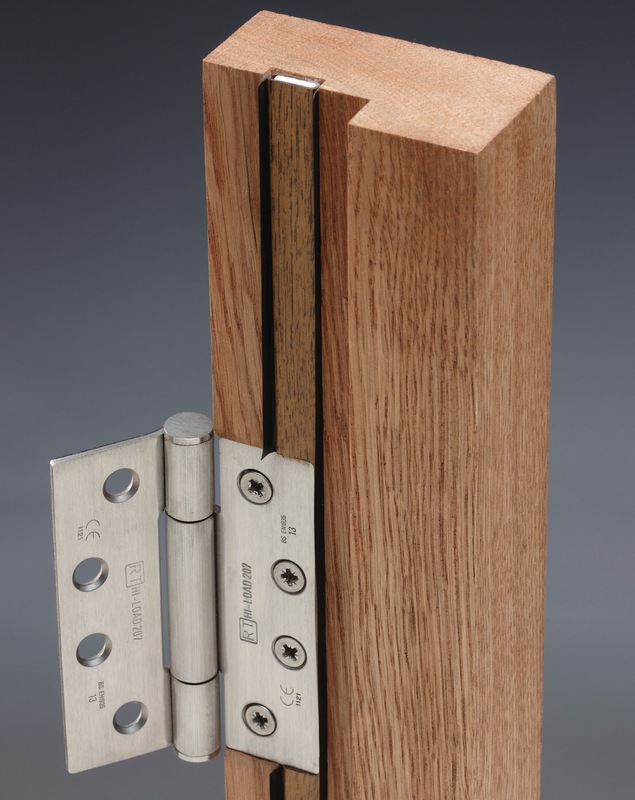 And to strengthen this protection even further, Lorient is incorporating antimicrobial technology into its door seals during manufacture for maximum effectiveness. Lorient door seals featuring the antimicrobial technology have been tested and proven to be up to 99% effective at killing a wide range of bacteria including MRSA and E-coli in independent laboratory tests. The active ingredient works by preventing the bacteria’s access to nutrients so that they starve and die – levels of bacteria on surfaces are significantly reduced over a 24 hour period. The technology, which is non-toxic, remains active on the surface of the seal for many years, due to its low water solubility. For further details about Lorient’s new anti-bacterial finish, please visit www.lorientuk.com or call their Technical Services team on 01626 834252.